Chris Young has it all. Elite training, undercover missions, and a life of adventure. 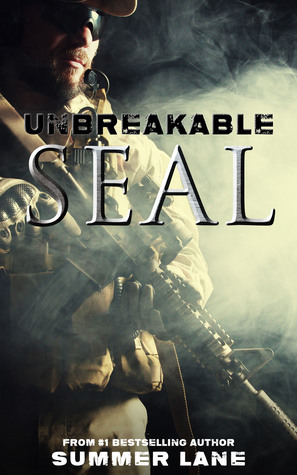 As one of the best Navy SEALs in the world, he finds himself in the thick of some of the most violent situations on planet earth. But when his wife is murdered by terrorist assassins, everything he thinks he knows changes. For Chris Young, everything is about revenge, and finding the people who killed his wife. He will assemble a team. He will come up with a plan. He will make them pay. From the #1 bestselling author of the Collapse Series, Bravo Saga and Zero Trilogy, comes this thrilling adventure novel about one man’s quest to avenge the person he loves most. Chris leaned on the counter. He looked down at his hands, calloused and dirty. They were strong hands. Killing hands. The tools of his trade, and he was feeling strangely detached from life in Afghanistan today. His head still echoed with the sound of bullets and the screams of horses. He could still smell the blood and the death. It was inside him—part of him. Like a physical thing, the blood and carnage of this place had wrapped itself inside his chest and hardened there, making it impossible to sleep at night or to walk from the barracks to the chow hall without resting his hand on his gun, waiting for the attack to come. Summer Lane is the #1 bestselling author of 15 novels, including the books of The Collapse Series, The Zero Trilogy, The Bravo Saga, Collapse: The Illustrated Guide and the newly released Unbreakable SEAL. 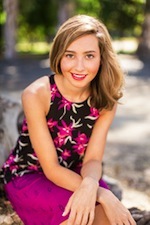 She owns WB Publishing, Writing Belle, and is an experienced creative writing teacher and journalist.